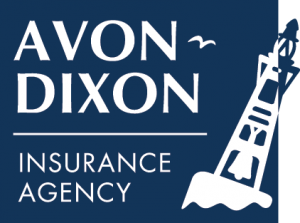 The Avon-Dixon Insurance Agency is a full-service insurance agency with a rich history dating back to 1850. Our agents, Isabelle Rogers and Ned McDonald offer specialty insurance programs designed specifically to protect wineries, breweries and distilleries. Isabelle and Ned understand the unique challenges you face in your industry and work closely with their clients to provide resources and other educational materials to minimize risk and protect their clients.